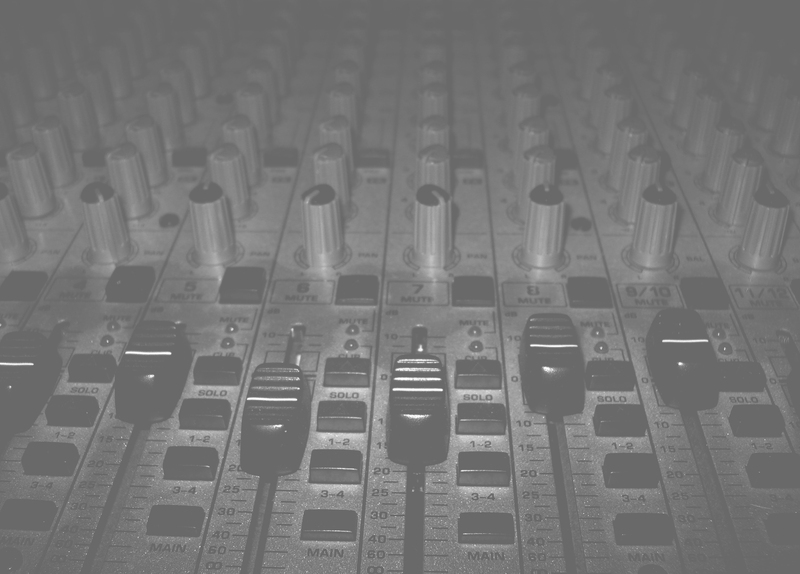 Welcome to Kaleidoscopic Audio Solutions- sound engineering and music composition/production services for film, video, web, video games, and general multimedia. Today, entertainment is all around us. Everything we do involves some sort of multimedia experience be it watching television, going to the movies, listening to the radio, and even surfing the internet. Sound is a large part of the experience- ensuring that everything is crisp and clear as well as just generally pleasant to listen to. I do sound. That's my specialty. 1-02-09 - Added new description of an award received in 2007. 9-13-08 - Film Midnight Run is oficially finished! Check out http://www.kitthorizon.com for details! 8-21-08 - Fixed my short biography and added my business goals and a rough summary of my gear. 8-19-08 - Added testimonials to front page and updated a few graphics as well as the image map for the samples section. 7-29-08 - Added a few tracks for the Twelve Royal Steps film score and Newton's Carnival video game music in the 'samples' section. 7-26-08 - Old website overhauled. This is the new look folks!